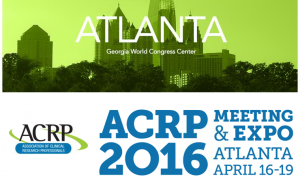 Idem will be among this year’s exhibitors at the 2016 Association of Clinical Research Professionals (ACRP) Conference in beautiful Atlanta, GA.
ACRP is the largest national conference whose sole focus is on clinical trials, with more than 100 sessions covering myriad topics related to the clinical trials process. Attendees and exhibitors from around the country will be on site to learn more about new and existing trends, upcoming changes and challenges in clinical research. If your trials have an international component requiring non-English content, come see us at booth #538A in the Exhibit Hall. And just for fun, Idem will be holding an entertaining contest right there at the booth – more details at the show! An ongoing sponsor of the Northern California Chapter of the Association of Clinical Research Professionals, Idem was proud to support the NCC ACRP‘s 2016 planning meeting. The NCC ACRP seeks to provide opportunities for professional development and networking to clinical professionals in the California Bay Area and Sacramento. Idem has committed to sponsoring the NCC ACRP in order to support our colleagues working on the front lines of clinical research. It is our immense pleasure to provide translations that assist in their efforts. Do you feel that your in-country reviewers and your translation provider just aren’t on the same page? Is the disconnect costing you time and money? If you think it shouldn’t be this hard, you’re absolutely right. Don’t get stuck between the good intentions on both sides! Instead, plan your review process in advance and avoid the top five pitfalls that derail translation timelines. Ready to transition in-country review to a straightforward validation process? Download the brief! 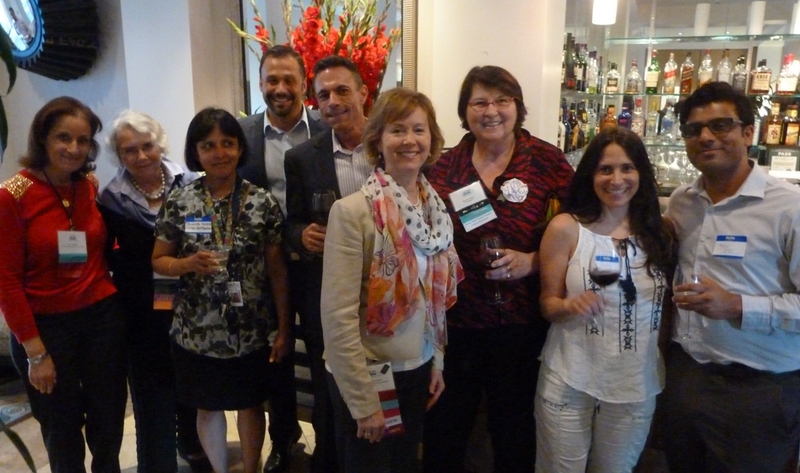 We had a wonderful time at this year’s client appreciation cocktail party, which took place on the 4th of November at Palo Alto’s University Club. Some 120 guests enjoyed wine, nibbles (the miniature street tacos were a favorite), and fun party games. Top prize winners took home a Fitbit and two Caran d’Ache pens. Thank you to everyone who attended and to all the partners who continue to help Idem grow! Following the release earlier this year of the FDA’s draft guidance on the use of electronic informed consent in clinical investigations, several of our clients are actively working to improve the patient recruitment process for clinical trials. Some are transitioning to an eConsent process. Others are streamlining the ways that potential participants receive recruitment information. • How will eConsent affect the patient experience? • How will it streamline clinical trials? • What will become best practices? • What regulatory requirements are in place or coming down the pike? You know that your translation vendor is using Translation Memory. But how does it work? And what can you do to maximize your savings? You don’t need to be a tech geek to understand our tips for effectively managing your translation memory assets. Just a little knowledge will help you cut costs and reduce your translation timelines. Ready to save some $$$? Download the brief! At long last, the text of your English IFU (or user manual) is final. Just as you breathe a sign of relief, you realize that you need to translate it into 26 languages and perform packaging validation on the final document. Whoa! Where do you begin? Start here, with our tips for planning multilingual formatting. Once you and your printer have a plan in place, it’s a cinch for your translation provider to format to your specifications. Want to know your options? Download the brief! This year, Idem continues our sponsorship of the Northern California Chapter of the Association for Clinical Research Professionals. The NCC ACRP has been serving the California Bay Area and Sacramento since 1999, providing opportunities for professional development and networking. 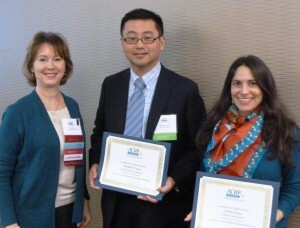 It was honored as the ACRP Chapter of the Year in 2012. Idem is committed to doing our part to ensure patient safety in clinical research, the front line of innovation. We provide timely and clear informed consents to patients in their own language and immediate access to accurate trial data for study sponsors. Good translation isn’t cheap, but translation mistakes are even more costly. How do you reduce the risk of error? First, learn how translation providers operate. Then, manage your document localization process according to industry best practices. Here at Idem, we believe that a little knowledge goes a long way. So we have put together the top five best practices for document translation that will help you protect your patients and your bottom line. Ready to get started? Download the brief! 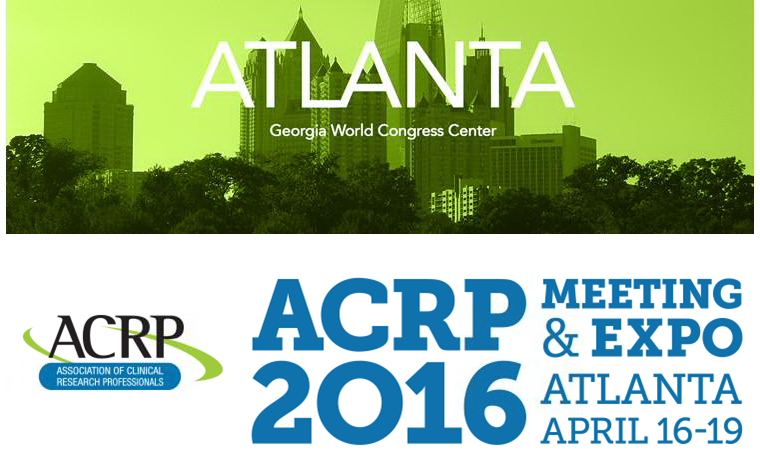 Idem is proud to announce our sponsorship of the 2015 ACRP Global Conference & Exhibition. This year’s ACRP conference will take place April 25-28 in beautiful Salt Lake City, Utah. We are looking forward to the new, roundtable format that promises to encourage discussion and learning. Do your clinical trials have an international component? Do you recruit non-English-speaking subjects? We would love to see you at booth #621 in the Exhibit Hall!